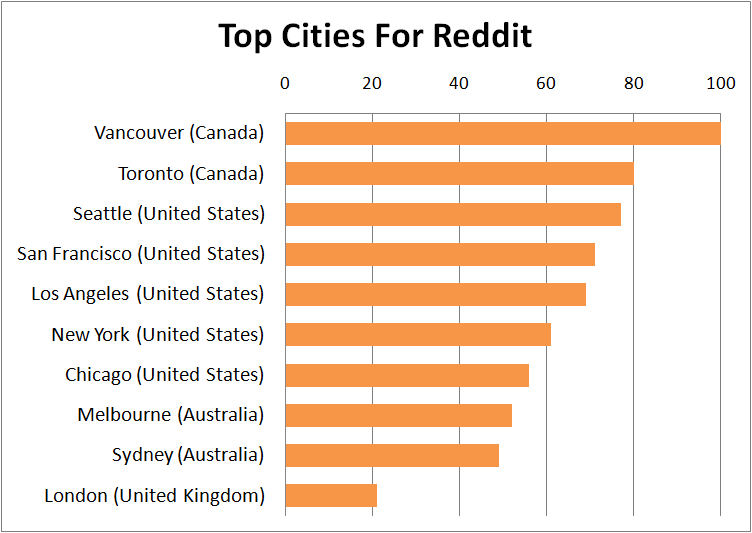 Although initially intimidating due to it's daunting size and never ending insider jokes, Reddit can soon become Home to outsiders due to it's many deeply knit sub cultures ranging from the mundane to the breathtaking. 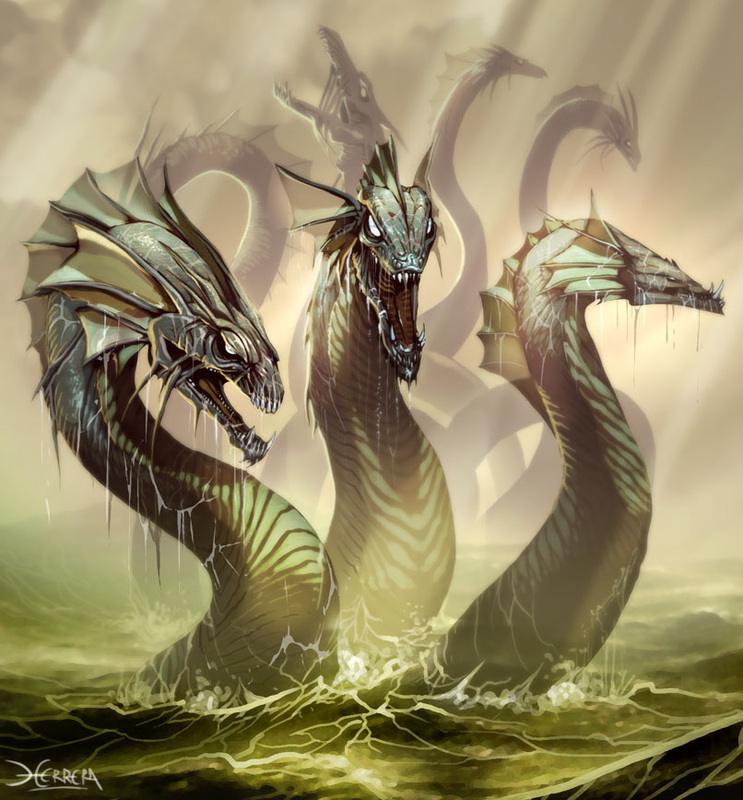 To be able to understand the fearful hydra that is Reddit we must first understand WHO is Reddit. Or, more precisely, who is our Average Redditor. 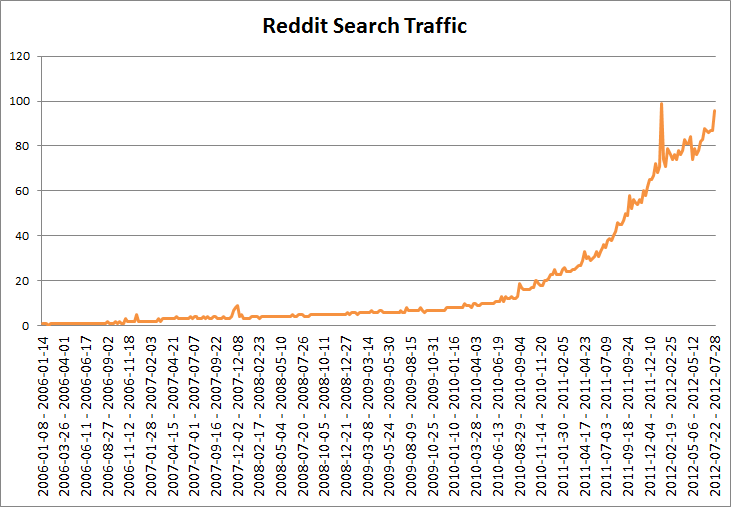 The Average Redditor is new to Reddit, most likely joining within the last two years. The Average Redditor speaks English as a first or second language. 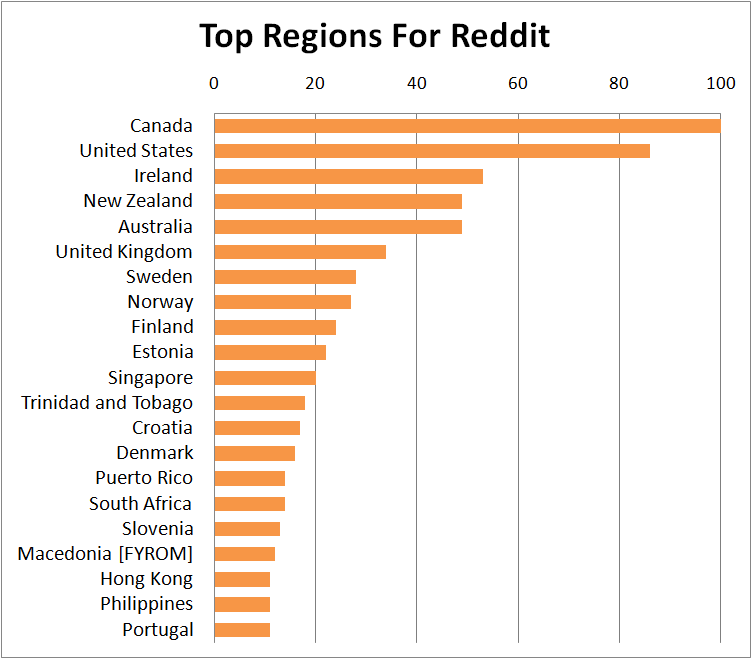 The Average Redditor lives in a major hub of their country. 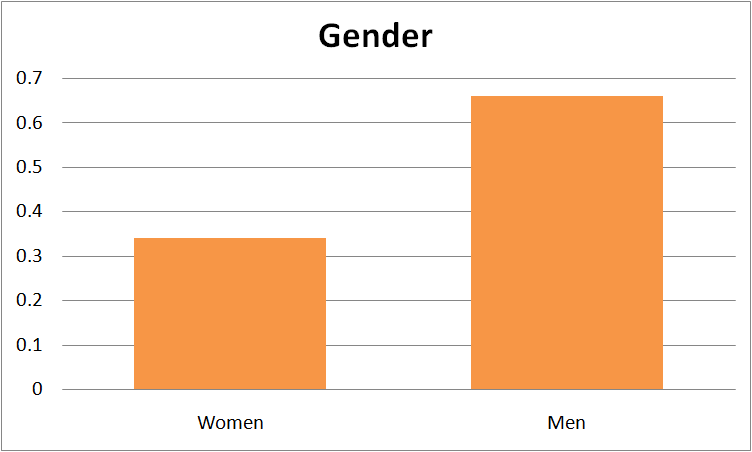 The Average Redditor is Male. 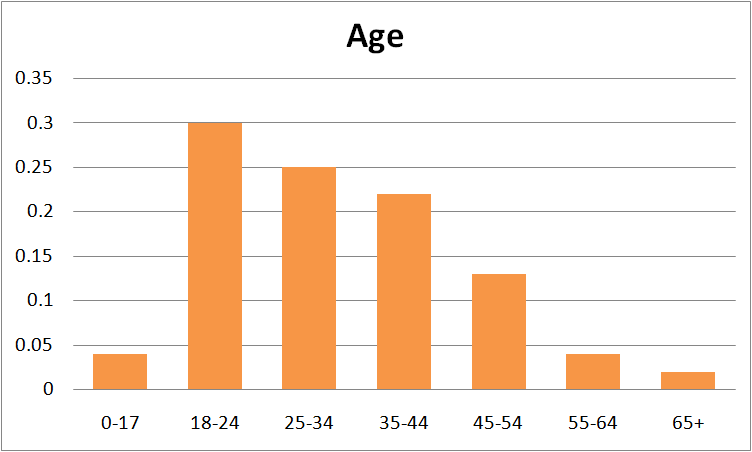 The Average Redditor is between 18 and 44 Years Old. 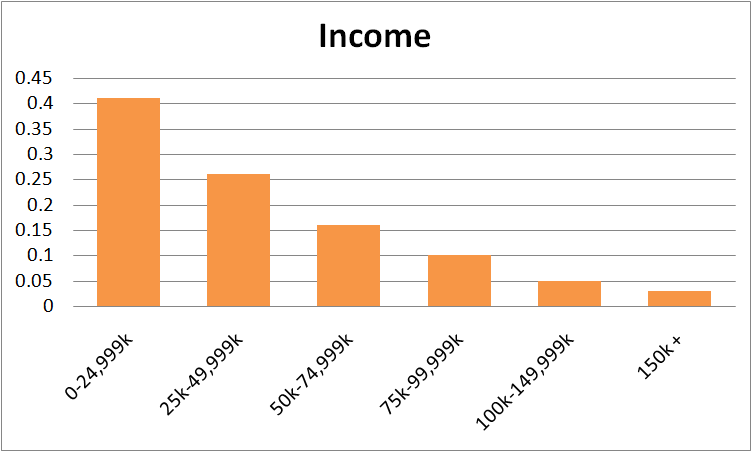 The Average Redditor earns below 50k Annually. 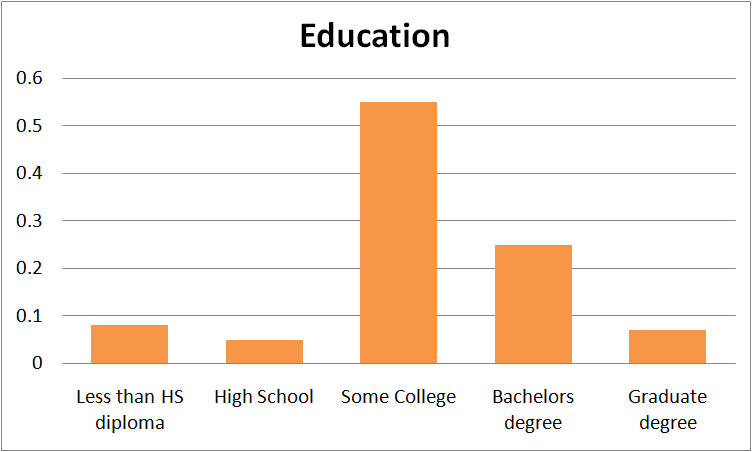 The Average Redditor has between 1 and 4 Years of College Education. So how does an Exponentially Growing, English speaking, Metropolis Dwelling, Primarily Male, Overwhelmingly Young, Below 50K Earning, College Educated group of individuals respond to ever-producing content ranging from topics of the mundane all the way to the absurdly complex? The results would surprise me time and time again. Please continue on to follow my progress in dissecting the community that is Reddit.